Hi, my name is Kevin Reed and I have been a Psychic Medium Healer for over 40 years. I also facilitate Tauranga’s Psychic Café, the largest regular Spiritual, Psychic and Healing Meet in the Bay of Plenty. people real messages in a real Psychic meet. Well, here is your opportunity. Starting Tuesday evening, the 23rd of April, 2019, from 7.00pm to 9.00 pm – I will be running a 12-week learning course teaching you how to do it. you do on your own, but I can teach you how to use your Psychic skills and give you an authentic understanding of the New-Age ‘language’ and tools used today. Take advantage of my 40 years doing this, learn from me and I will endorse and support you on your journey, giving and providing outlets for you to continue as a Psychic. group. This is the real thing; actual learning. You are the student and I am the teacher. of laughs and FREE chocolate fish! Stars soon, limited numbers, get in first! 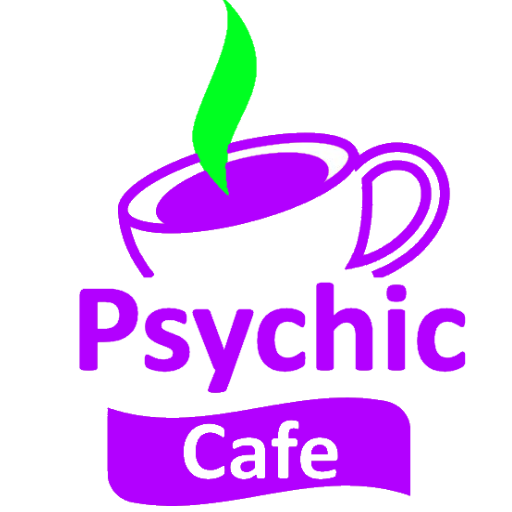 Oh, and unlike some classes where you learn a skill and then have no where nor support to actually do what you have learnt, well, here you get to work at the Psychic Café after you complete the course, for FREE, now that’s a good deal!